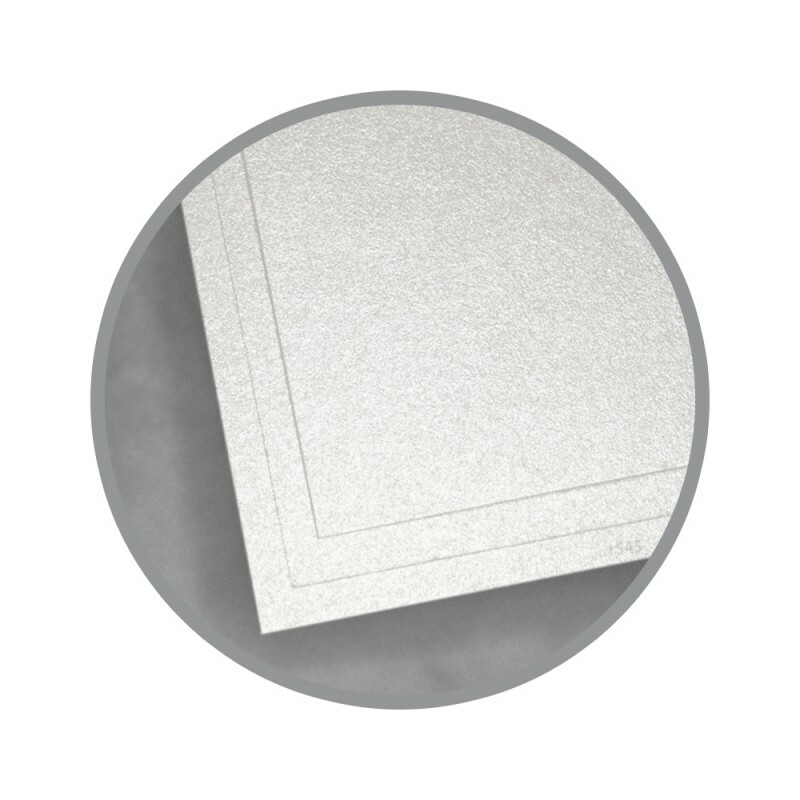 Curious Metallics are anything but a curiosity when it comes to fantastically exciting 100% post consumer recycled metallic papers. 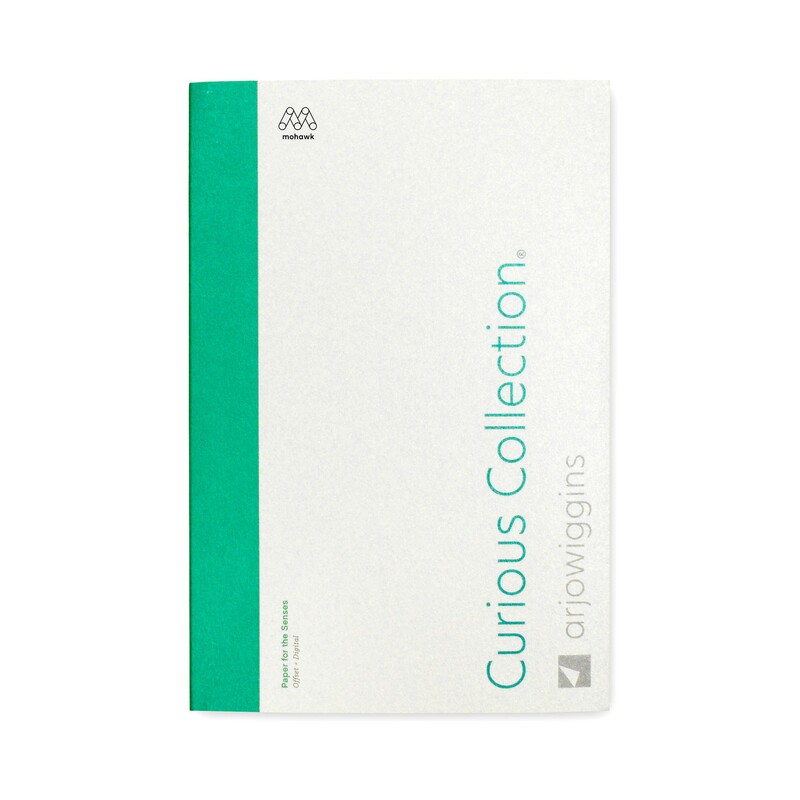 These metallic papers are sought after worldwide and designed by the famed ArjoWiggins group. 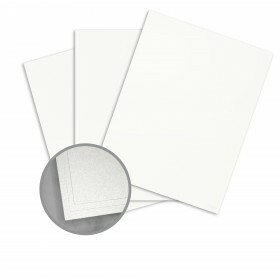 Shimmering surface colors made from mica on colored papers, make these papers and your projects standout form the crowd. 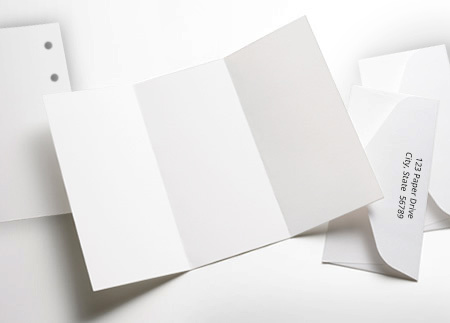 A curious metallic-like paper isn't enough, these extraordinary papers are made from Forest Stewardship Council (FSC) certified fiber harvested from responsibly managed forests and are made with renewable energy and certified as such by Green-e. Is this enough to make you curious as to how high your projects can fly?